US-based company Orbital Sciences Corporation passed on full control over the first Azerbaijani telecommunication satellite Azerspace-1 to the national space agency Azercosmos. Launched on February 8 through Ariane 5 ECA rocket carrier owned by the French Arianespace company from the ELA-3 launch facility at the Guiana Space Centre, Azerspace-1 was on trials until March. According to Azercosmos, the test operation period ended on April 2 and now the satellite is ready for commercial exploitation. Currently the satellite is managed by Azercosmos specialists from the main control center near Baku, and an additional control center, which is located in Nakhchivan, 450 km west of the capital city. 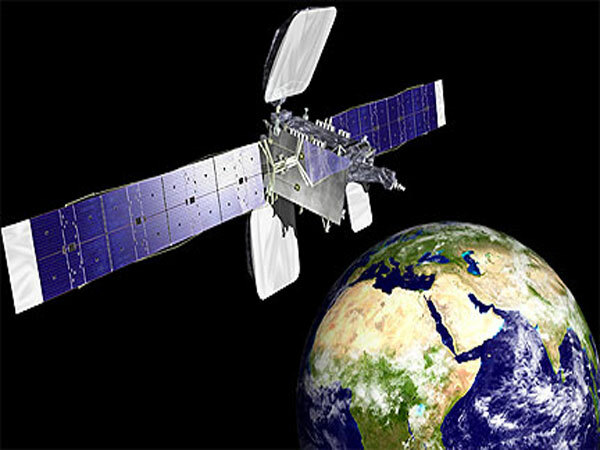 Communications and Information Technologies Minister Ali Abbasov earlier said that the satellite will bring revenues from May 1. The total value of the Azerspace-1 project is about $230 million, including expenses on the construction of ground control stations, staff training, insurance costs and launching. According to the Azercosmos expectations, the satellite will fetch $500-600 million in 15 years. Launch of two more Azerbaijani satellites - a low-orbit satellite and another telecommunication satellite - is scheduled for 2015 and 2016 respectively. Some 20 percent of the satellite's resources will be used for Azerbaijan's needs, and the remaining 80 percent will be available for commercial purposes. Azercosmos has studied foreign markets and accepted the proposals of many countries to buy satellite space. Preliminary agreements were reached with some of them to lease satellite capacity. The satellite exploitation term in the orbit will be up to 15 years. The satellite's services will cover Eastern Europe, the Caucasus, Central Asia and North Africa. The satellite was designed to offer digital broadcasting services, Internet access, data transmission, and to create multiservice VSAT networks and provide for governmental communication.